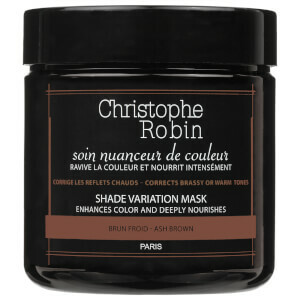 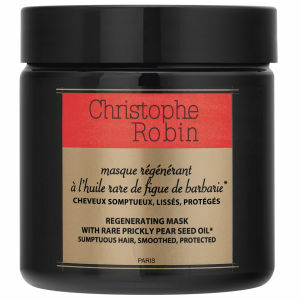 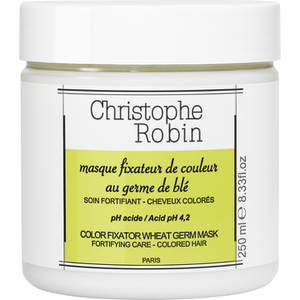 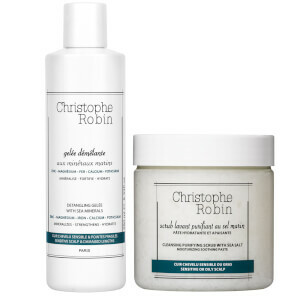 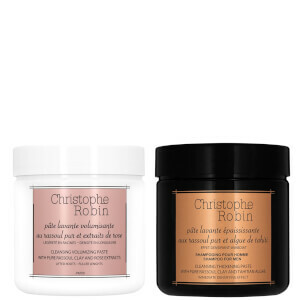 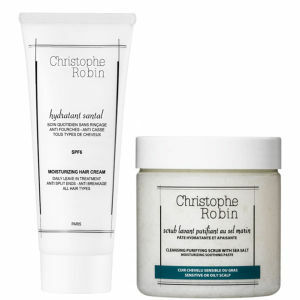 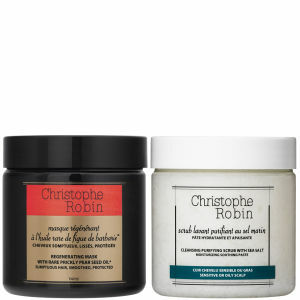 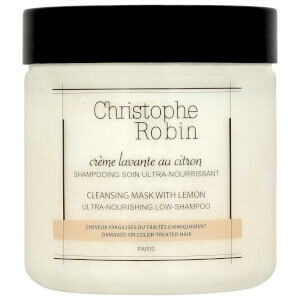 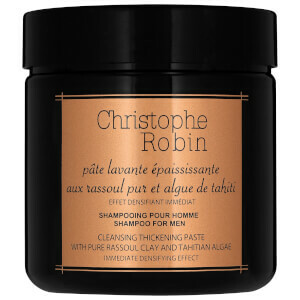 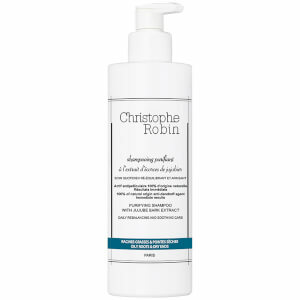 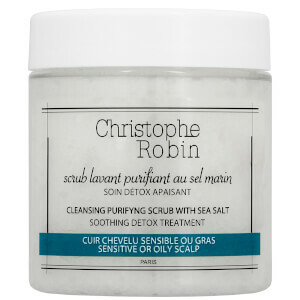 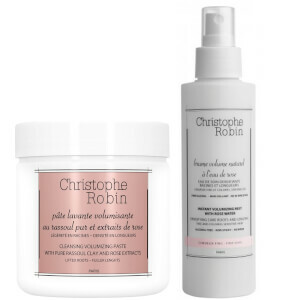 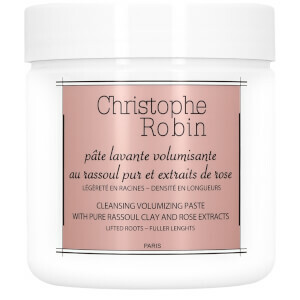 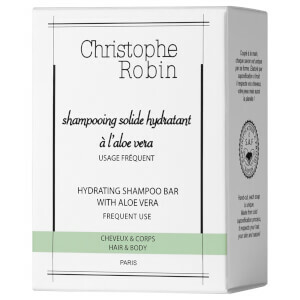 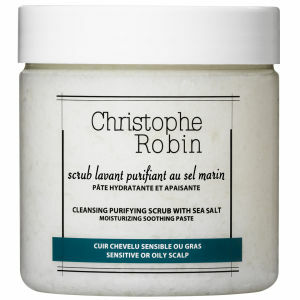 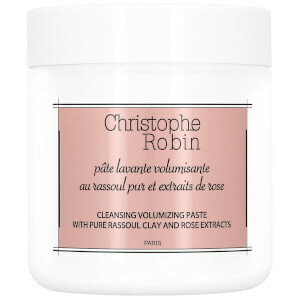 Shop all the range of Christophe Robin from Paris including its cult Cleansing Purifying Scrub with sea-salt as it works to treat sensitive scalp and perform actively on impaired and delicate area to relieve the skin. 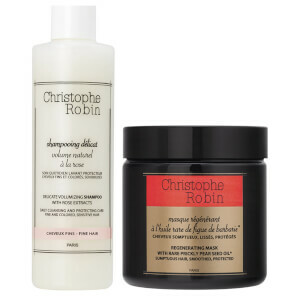 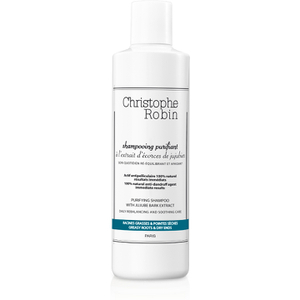 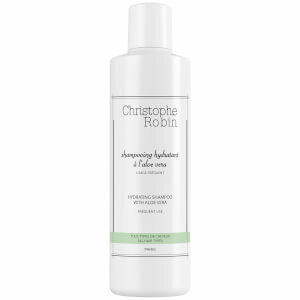 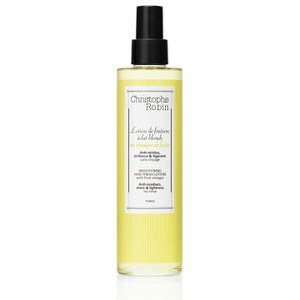 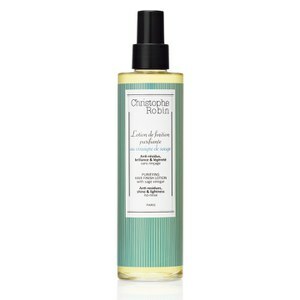 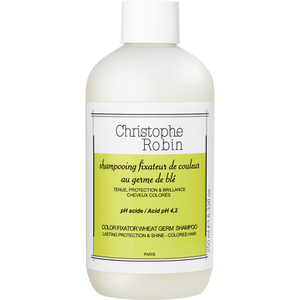 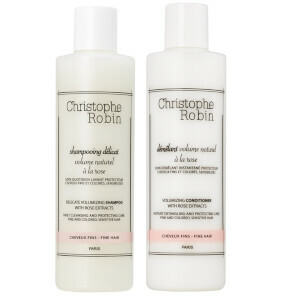 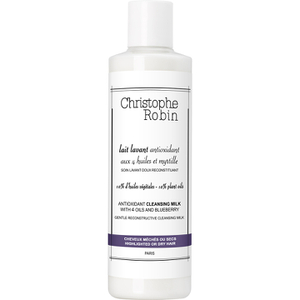 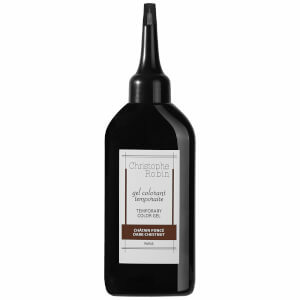 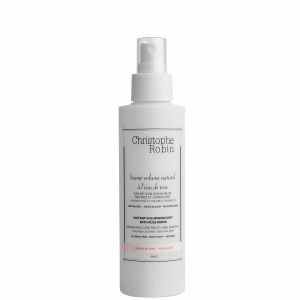 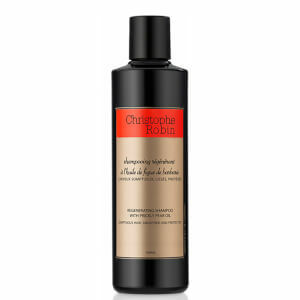 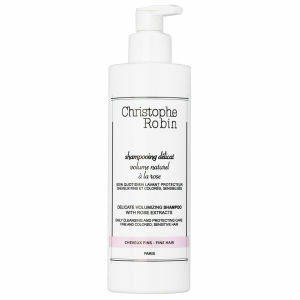 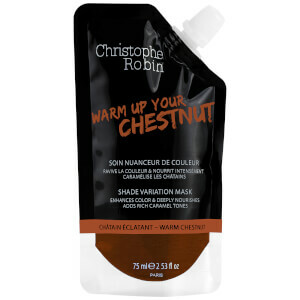 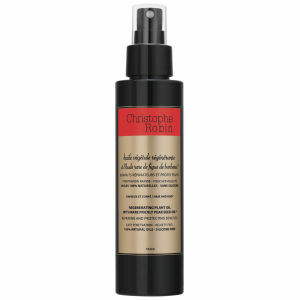 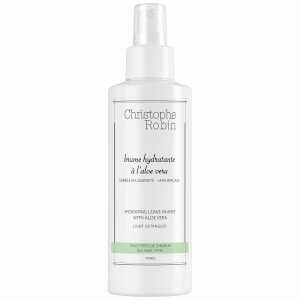 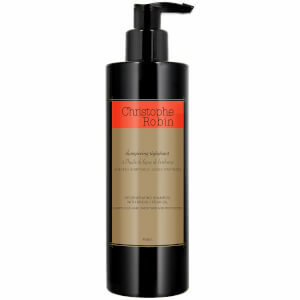 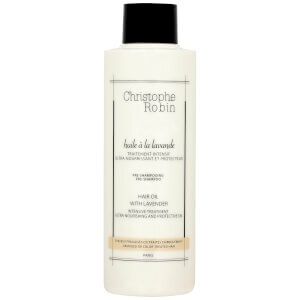 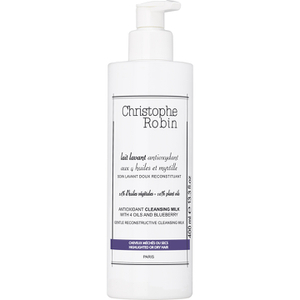 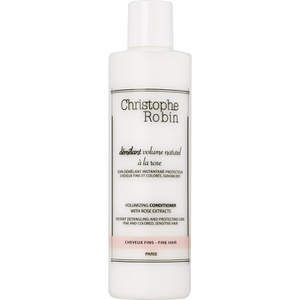 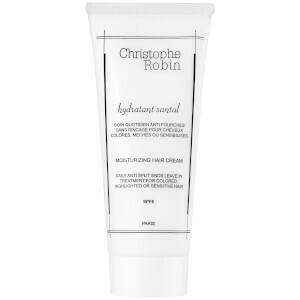 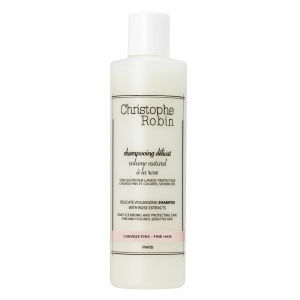 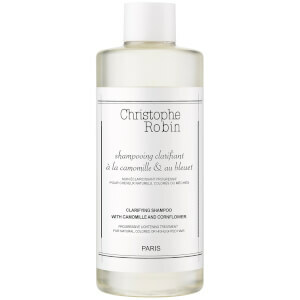 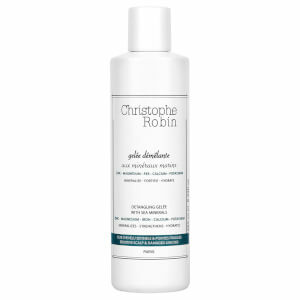 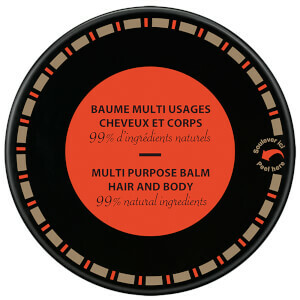 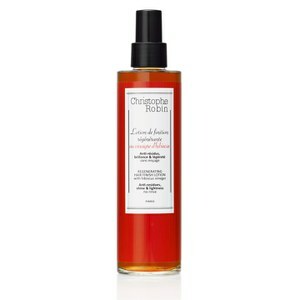 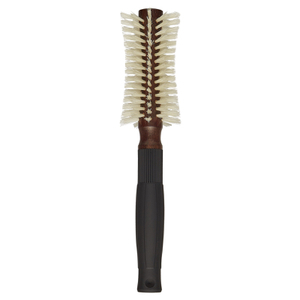 Christophe Robin's cult Moisturising Hair Oil with lavender is a nourishing treatment formulated on all hair types. 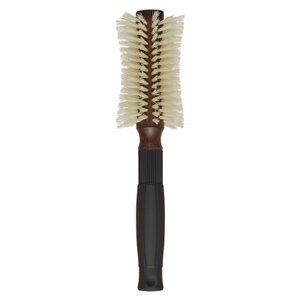 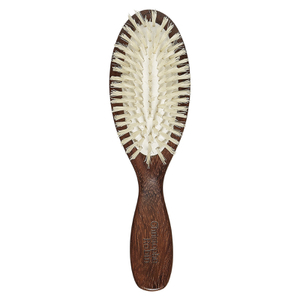 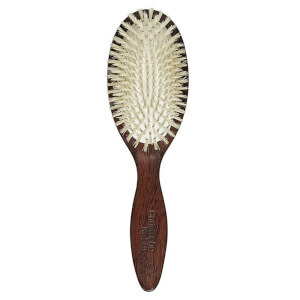 Its combination of oils including lavender will leave you feeling relaxed, ready for the night.